VICE President Constantino Chiwenga has reportedly undergone surgery for an abdominal complaint in India. Deputy Information Minister Energy Mutodi used his Twitter page to make the announcement Sunday. "Hon Vice President CDN Chiwenga is recovering well from some minor abdominal ailment in Delhi India," said Mutodi who, reports claim, has been gagged from speaking on behalf of the presidium. Chiwenga was airlifted to India late last Thursday for the second time inside a week after another health scare. The former defence forces commander was, two weeks ago, taken ill and flown to Cape Town South Africa, a move that triggered protests from Zimbabweans resident in the neighbouring country. Despite being reports claiming he was in "terrible shape", the Zanu-PF number two made a surprise appearance at last Tuesday's cabinet meeting. He was, however, flown to India in a private jet, evading scrutiny by using a military airbase in the capital. 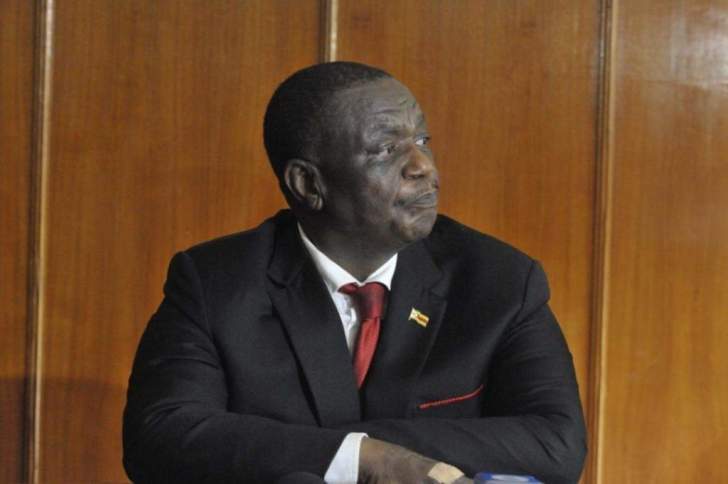 "Government had to hire a private jet from Dubai (and) in order to avoid detection, Chiwenga was picked up at Manyame Airbase at 9pm (on Thursday)," NewZimbabwe.com heard.